David joined the Army in 1997 and served more than 12 years with 1 Rifles where he deployed on operations to Iraq, Bosnia, Afghanistan and Northern Ireland. Following his discharge, David was diagnosed with depression as a result of his operational duty and exposure to front-line combat. After leaving the Army, David found himself homeless. He began ‘sofa-surfing’ whilst trying to look for a job. He quickly became very depressed and in Christmas 2014 he attempted to take his own life. David was getting desperate, so he made contact with RFEA The Forces Employment Charity who referred him to Walking With The Wounded’s Employment Programme. WWTW was able to secure David accommodation through its work with Alabaré – a charity which provides supported accommodation to vulnerable or homeless people. Whilst at the residence, David received support from a WWTW Employment Advisor who focused on helping him back into long term, sustainable employment. 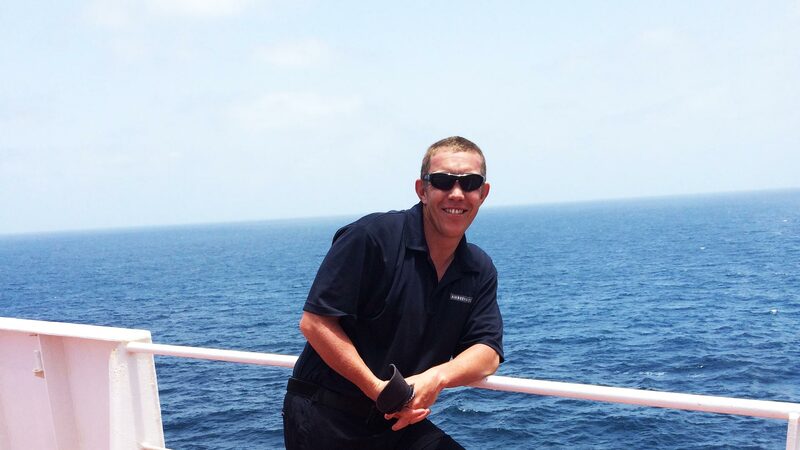 WWTW helped David to make contact with a national maritime security company who offered him a job. For the first time in many months, David had the security of employment and a future. He has since moved on from the Alabaré residence and has plans to get his own place.